IFTTT is the latest technology that is based on conditional statements. It works on statements and provides you outputs according to the current situation. This technology was introduced some time ago for web-based services like Google, Gmail, and Dropbox. The users were allowed to control these web-based services to send messages, save online content and share stuff. Later on, this was introduced in a home and office gadgets. These gadgets work on same IFTTT statements under certain conditions. You can easily install such smart gadgets in your home. 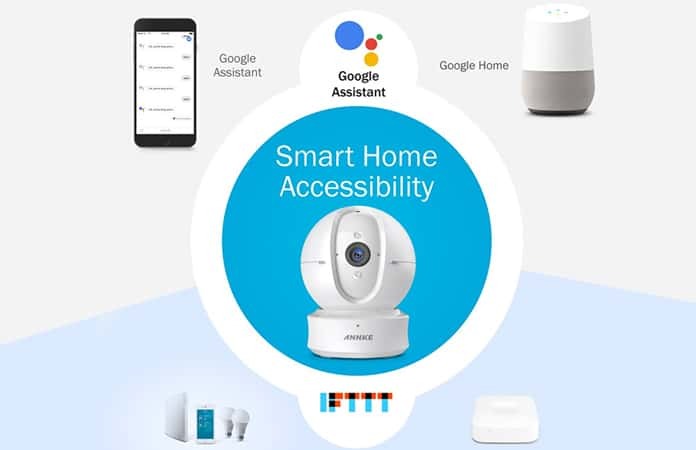 The best thing about the best IFTTT friendly gadgets is that these are affordable and you can control them easily according to your needs. If you are interested in the best IFTTT friendly gadgets, have a look at some of them below. 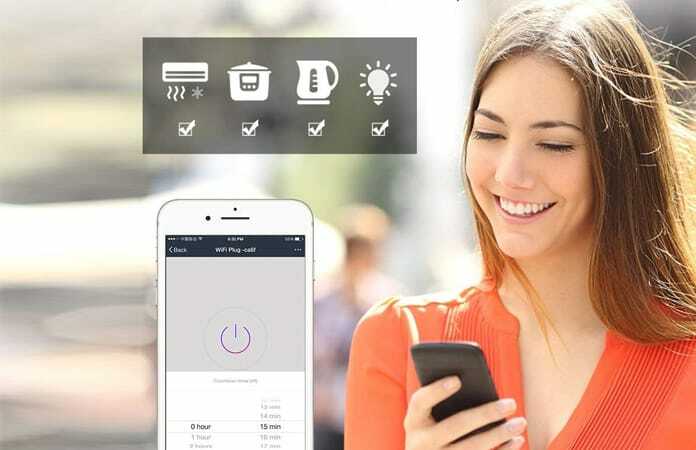 Annke is a smart gadget that you can use with your devices. It has an IFTTT based camera which will work best with photos regarding their colors and textures. 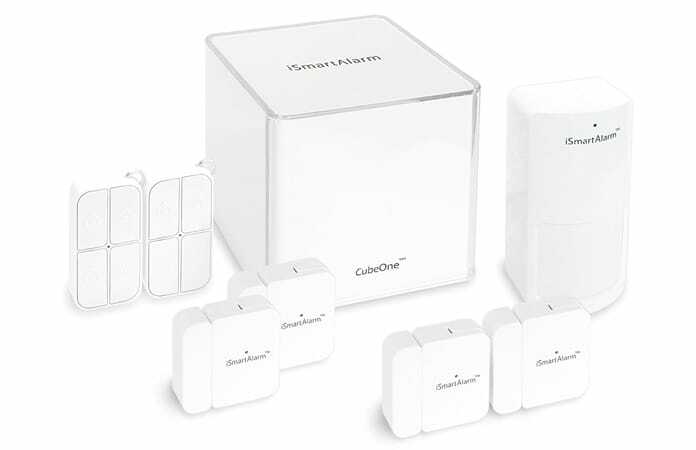 This device works best with Samsung SmartThings as it provides best options for color and storage devices. This IFTTT enabled device will give you a cloud-based storage system for your devices like 128GB. It means you won’t have to worry about your data even when you have lost or damaged your TF card. Involt is an LED strip which you can use in your home to brighten up different areas. This LED strip is available in different colors, and you can easily install them in your home. There are many advantages of these strips like changing colors and adjusting brightness. 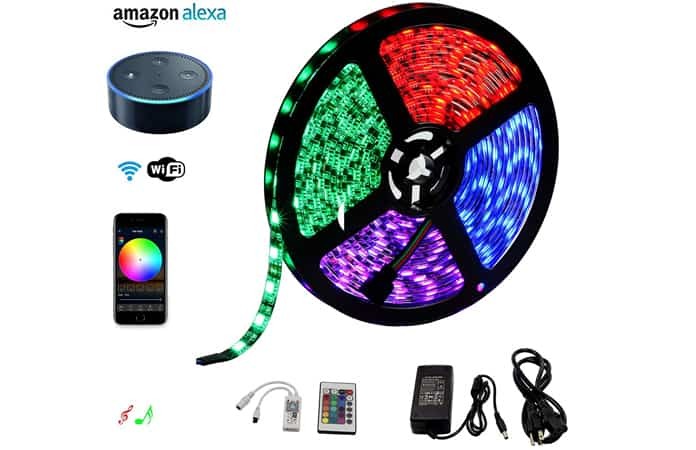 If you have any unique function or event in your home, you can use these strips to brighten your home with color lights. A 24 keys controller controls all these functions. You can also control these with your voice. So, installing these IFTTT based smart device in your home will give you great moments. This smart plug will resolve all of your lights and appliances problems. 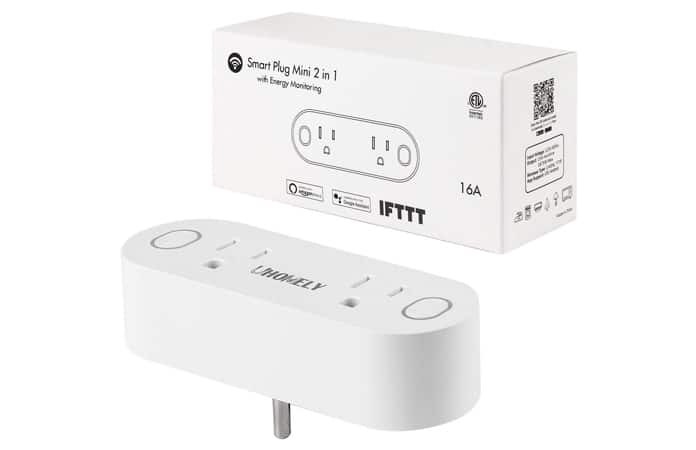 GMYLE is an intelligent plug based on IFTTT which can be scheduled to turn on or off automatically. You can control these plugs with its free app to turn on or turn off the appliances in your home. You can also set these up to automatically turn work. For example, you can set a specific time, and the appliances will be turned off or on by the selected time. You can also control the GMYLE smart plug-in grouping. 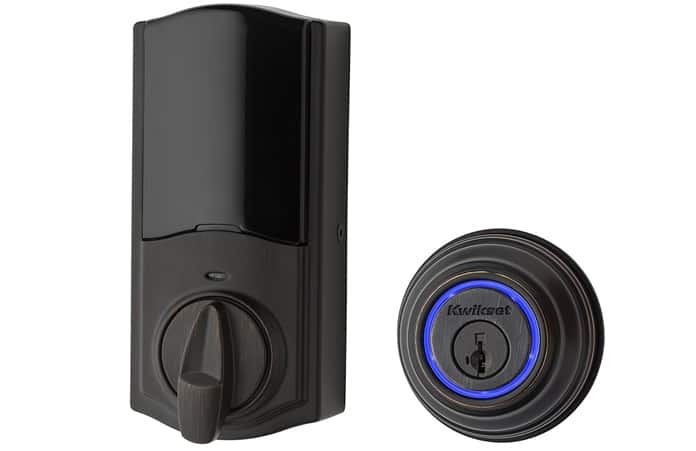 Kwikset is a smart door lock which will give you a lot of benefits. The best thing about this device is its control range. It doesn’t matter where you are and when you are operating this device, you can always control your home doors using your smartphone. An app called Kevo Plus Connected Hub is used for these purposes. You can use this door lock with almost any type of door in your house. You can also track the ins and outs of people who enter your home. It means it is a great device to install in your home. AI-cluster is another excellent IFTTT gadget to be installed in your home. 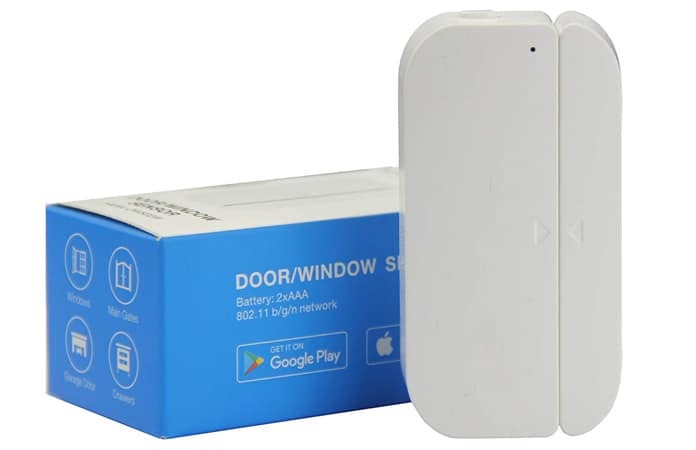 It is a smart door sensor which will open and close your home’s door. This gadget can be used for different purposes. 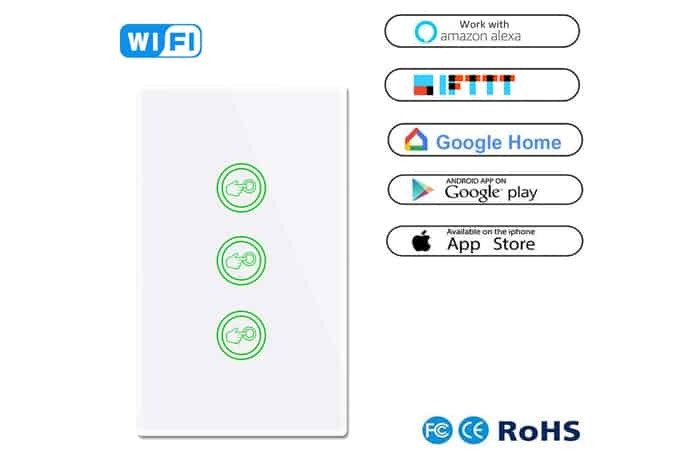 You can use it for checking and tracking entries in your home, you can use it for the protection of your house, and you can use it to control your home. It means you can now feel safe about your home. The installation of this gadget is easy, and it will protect your home 24 hours a day. Zombber is a remote light which can be controlled through your smartphone. You can also control it using your voice, but it can only be done when you have set up some specific commands and instructions with your voice. Zombber comes with a lot of different colors and brightness levels. It means you needn’t get up every time when you want to turn the lights on or off. Just control the light using your mobile or speak the commands. You can also control the brightness level and color of the light. You can also use a timer in this gadget to set on or off time. This energy saving smart plug is made for your home. Uhomely comes with built-in syncing technology which can be used to set up the device according to the sunrise and sunset times. 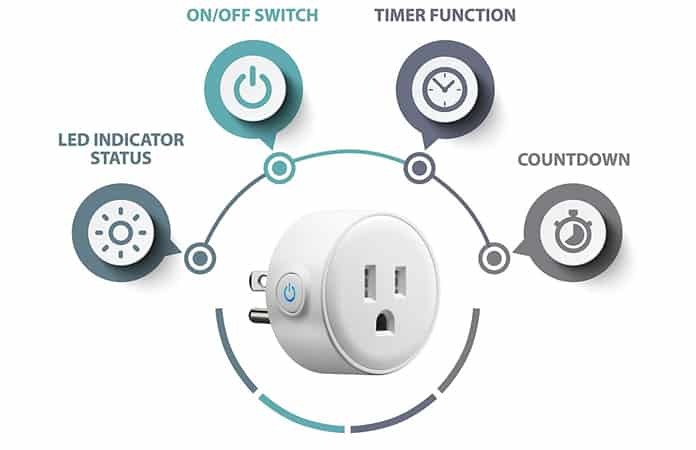 In simple words, you can sync the sunrise and sunset times with this device and the appliances attached with this plug will be turned on or off according to your instructions. You can quickly set it up with your Wi-Fi as well as with Alexa. The most significant aspect of this smart plug is its energy saving capacities. It will save energy and will last longer than any other plug. Imillet is a really cool IFTTT device. 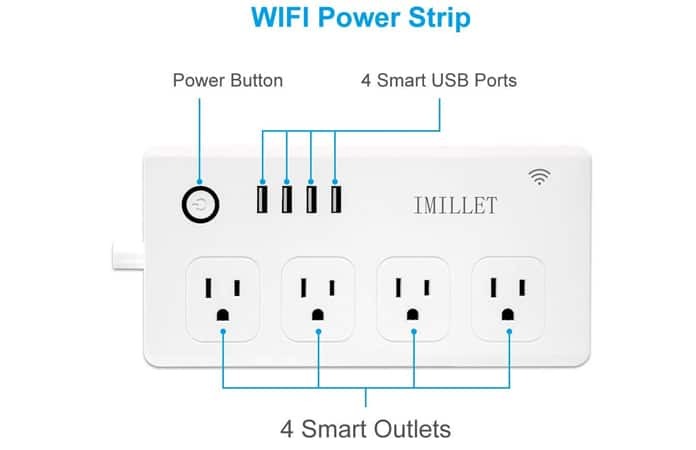 It comes with multiple power sources as well as USB ports. 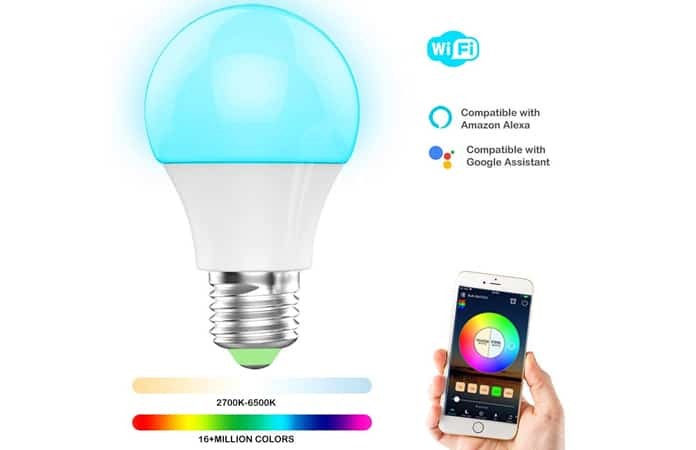 You can set up this device with Wi-Fi, Google Assistant, and Alexa. The installation of this device is easy and only takes a few minutes. Besides this, you can use some smart features of this device like voice control. Set up the commands and speak to control the power outlets and USB ports. Youngzuth is another remote-control power outlet which can control lights and other home appliances using Wi-Fi and voice commands. This is a powerful switch panel that gives you three switches to manage your home. You can turn lights on or off, control home appliances and set time to turn on or off the lights. You can also sync the sunrise and sunset times to control the lights and other appliances of your home automatically. Youngzuth also provides voice control which is a smart feature. iSmartAlarm is a home safety IFTTT gadget which is helpful. It is a very sensitive device with the frequency rate of 110 dB. It can provide you with protection from water leakage, smoke, and other harmful conditions. It will automatically detect and rise the alarm in such, and you will be able to take the necessary actions on time. The battery backup of this device is good as well. Besides the battery power, you can take it anywhere. A power cord is used to charge this device. You can also customize the volume level of alarm. We hope that you liked our list of the best IFTTT friendly gadgets for your home. Don’t forget to like, share and leave your comment in the section below.